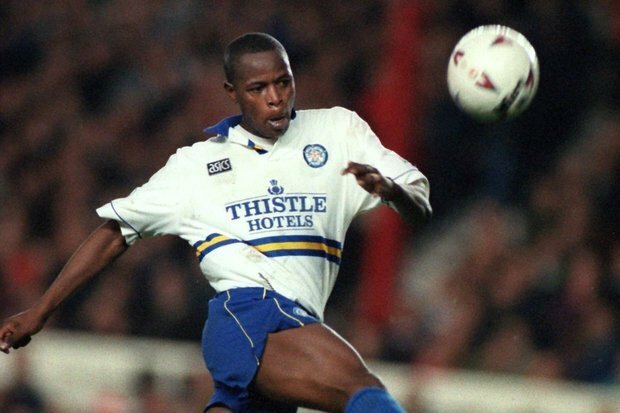 Former Leeds and South African striker Phil Masinga has died at the age of 49. "A loyal servant of the game, on and off the field of play". Masinga died at 49, after a short illness. Masinga made his debut for South Africa in July 1992 against Cameroon in his country's first match following readmission to global football by Fifa after the end of Apartheid. "It is not right‚" said an emotional Mathathe on Sunday morning. Masinga also played for Leeds in the English Premiership in the 1990's, along with Lucas Radebe. It's understood the striker scored more than 150 goals in 328 professional appearances. He will be fondly remembered for his goal against Congo which ensured South Africa's qualification to their first World Cup in 1998. 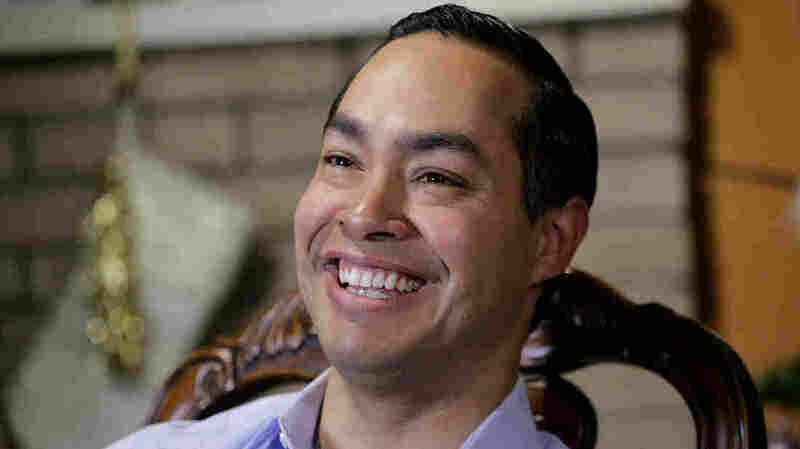 'It is such tragic loss for the family and for the entire country. Masinga played in the Premier League for the Yorkshire club for two years between 1994 and 1996 after joining from South Africa's Mamelodi Sundowns.